Tell your story with a documentary or a short film. Capture all important moments of your company history or influence the public opinion with a powerfull documentary on your subject. Including interviews and location shoots where necessary. Check out some of our documentaries below. We create unique documentaries that will help you tell your story. We are happy to advice you throughout the whole process of your own documentary film. Please contact us to learn more about all the options. 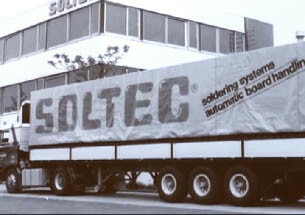 Proudly telling the long company history of Vitronic Soltec, to mark the 100th anniversary of this global company in solder devices and related solutions. 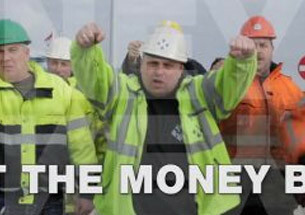 A controversial documentary about the long-standing fight for the Dutch dockworkers pension fund, that has finally ended in success.